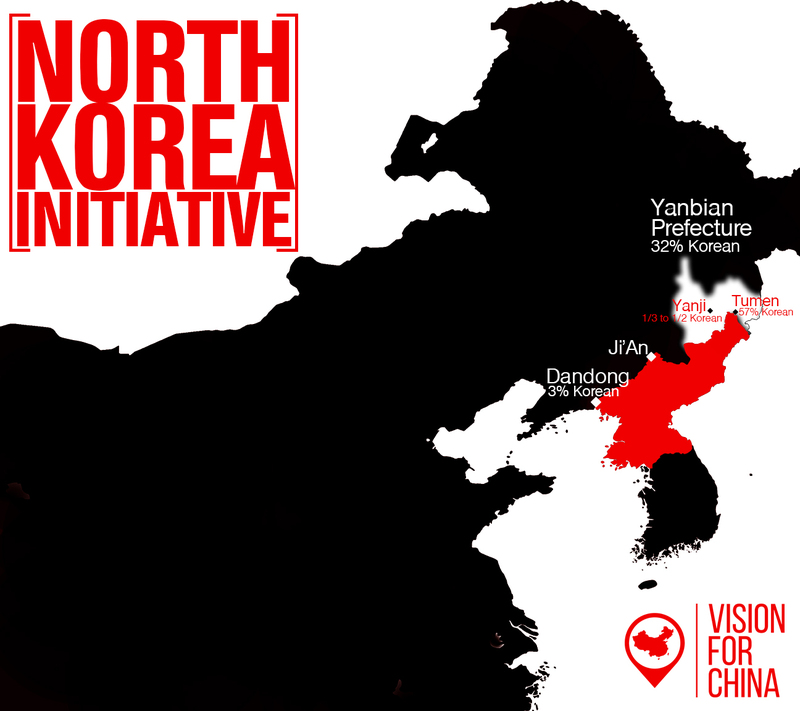 The North Korea Initiative is a unique opportunity to reach North Korea with the gospel from China by utilizing “men, materials, and media/technology”. Men: To plant churches along the China/North Korea border with the intention to reach and train ethnic Korean Chinese citizens to go into North Korea as evangelists and church planters. Material: To produce and translate material (written, audio and video) into the Korean language. Media/Technology: Use media and technology in creative ways to get Biblical material into North Korea. Until the Lord gives us a man to work on the border, we have partnered with a friend to get the KOREAN AUDIO SCRIPTURES (New Testament and Proverbs) and other resources (preaching, teaching and singing recordings and a gospel video) into the country to be distributed. Why SD cards? North Koreans often have handheld radios or other digital devices that have SD card slots and the goal is for them to receive these and listen to or watch these resources. (Printed material is more dangerous for a North Korean person to possess—thus digital versus print is better in this scenario.) This is a small part in trying to plant the seed of the gospel in North Korea. Please pray as they will be faithfully distributed and listened to or watched by the North Korea people who have yet to hear a clear presentation of the gospel! Progress: We were able to purchase about 248 SD cards that have been loaded with the Korean resources and sucessfully taken into the country. This is a small step to getting the gospel into a closed country. Our goal is to get trained men into the country, but until we can we are doing what we can with what we have to send some light into the darkness. Will you help? If you want to be involved in purchasing SD cards, you can send donations to the following: Vision Baptist Missions, PO Box 442, Alpharetta, GA 30009 with “The North Korea Initiative” written in the memo. We are praying for the Lord to raise up men who are surrendered to serve in a church-planting missionary capacity in one of the below “Key Locations” on the Chinese side of the China/North Korea border. Our prayer is that these men would plant churches that would reach Chinese nationals of Korean ethnicity with the gospel whom the missionaries would then train in China for full-time gospel ministry. Men willing to serve on the front lines. Men willing to risk their lives and face persecution. Men willing and able to learn Chinese and/or Korean. Men willing to plant churches in a communist country. Men willing to be immersed in the Bible and teach others. Men willing to train others who can train others. The long-term goal of the initiative is for saved, trained ethnically Korean men to then be sent out of those border churches into North Korea with the gospel to win souls and establish churches within North Korea’s borders. Download and use the following materials to help us promote the need of reaching into North Korea from China.